The features you need to keep your members happy and hassle free! Present a Member Directory which includes all active paying members and allows either all visitors or just logged in users to access personal contact details allowing for member to member communication. 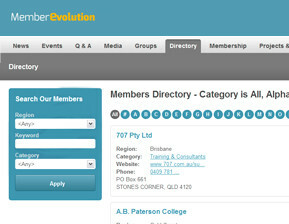 This Directory can be filtered by Region, Special Interest Groups, Membership Type and other key data. There is also an A to Z filter to find members alphabetically. 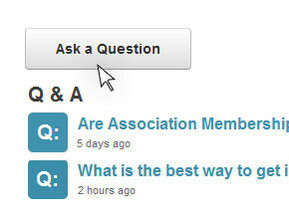 The Q&A section has been modelled on Yahoo Questions and offers a Question and Answer forum where members, website users and visitors can share information and knowledge by asking and answering questions with each other. This self service model builds knowledge from the member community, highlights the industry champions and allows you to stay on top of industry needs, issues and concerns. Create an unlimited number of committees and invite members to participate with scheduled meetings appearing in their Member Portal. Upload committee specific resources including documents and multi-media for review and commenting by all committee members. 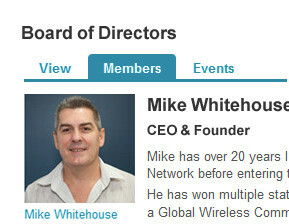 Committee members can upload a personal profile with photo, resume and personal description for presentation to website visitors or other members. Schedule email notifications to alert committee members of upcoming meetings, new messages or when files are posted. 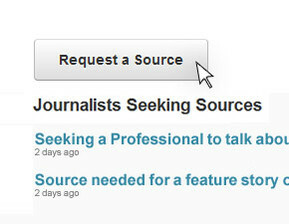 The journalists could use information from you or your members as a “quoted source” in an article they are writing.